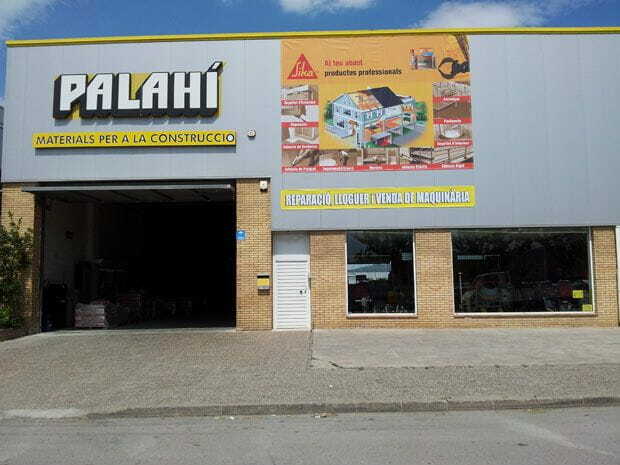 X. Palahí SL is a company dedicated to selling all types of building materials. We have highly qualified technical staff will advise you in a personalized way on all our products and systems. We also have a hire service and repair machinery. We have offices in Girona and Vilamalla (near Figueres) and we have more than 50 years in the market.